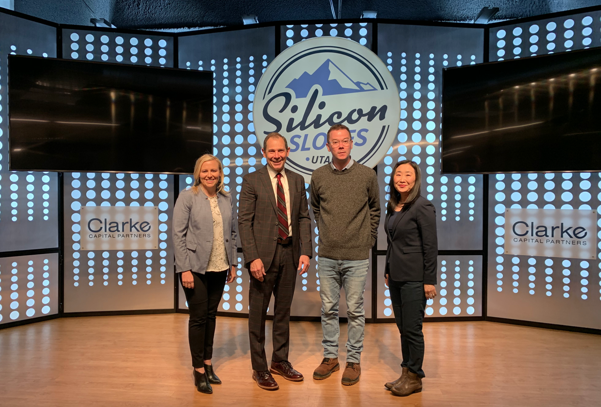 Our district is home to Silicon Slopes, one of the nation’s fastest growing and thriving tech sectors. 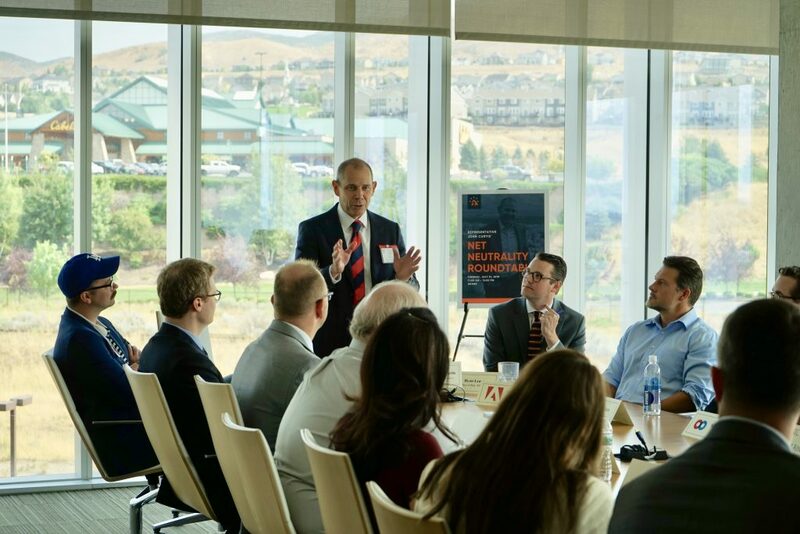 Many of Utah’s tech companies are startup companies homegrown here in Utah. 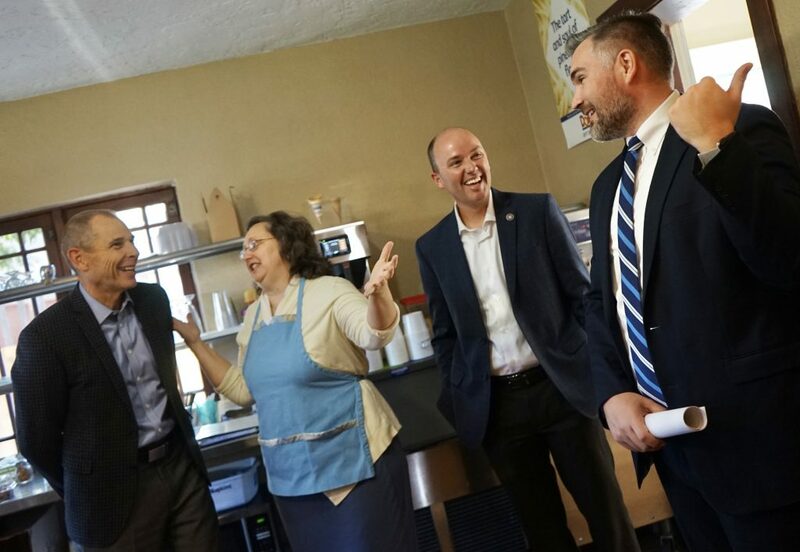 As a member of the House Small Business Committee, I am focused on helping foster innovation and economic growth in Utah’s tech and Internet industries. I am a strong supporter of science, technology, engineering, and math (STEM) education, especially when it comes to helping our students prepare to become future leaders in this field by learning computer engineering.